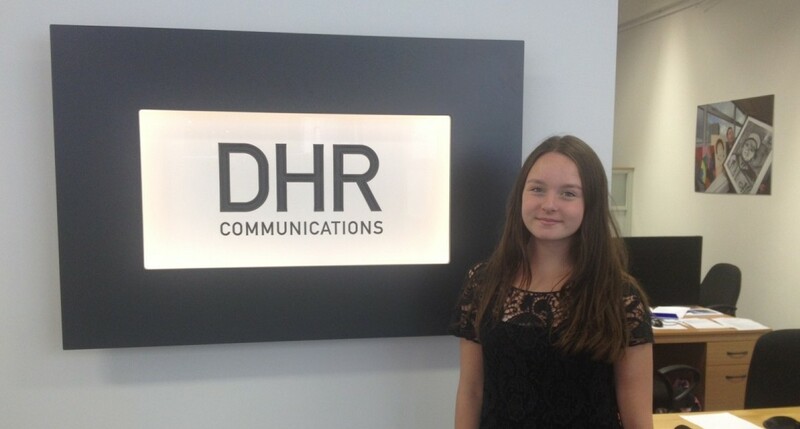 Before I did my work experience in DHR Communications, I didn’t know what to expect. I have never done work experience and I am in Second Year in secondary school, going into Third Year, so it was all very new to me. Fortunately, I love doing new things, so I was very excited to come here. In school (primary and secondary), teachers say that teamwork is very important in any job you will have. I really believe that now after being here. The people I have met at DHR have proven my teachers right on how important it is to be good at teamwork. They all work closely with each other and help each other; this is what, I think, makes DHR such a nice environment to work in. Another reason why it’s such a nice environment is because the building itself is so lovely and bright; it’s also very open. Something that struck me was how much the team at DHR use social media in their work. Which I think is great because I think that’s how things are headed. I found it interesting to see social media used differently. For example, I would use it to see what my friends are up to and generally just use it as an inessential thing but, in DHR, they use it as a way to advertise, as a way to get their clients out there and to make their issues heard. What I loved about doing work experience here is that it’s busy: there was always someone in the room taking a call, or writing an email or out with their clients. This was great for me because I love being busy or even just being in a busy environment! One of the days I was here, I went to a photocall for Samaritans Ireland, which I really enjoyed. It was very interesting to see the preparation in the days leading up to it. 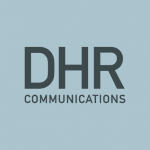 Something that I like is that DHR honestly really care about their clients; their dedication is really nice to see and makes this place have a friendly atmosphere. In summary, I guess I’d have to say before I came here I thought it would be less teamwork involved and not as much use of social media. But, after being here, I disagree with those thoughts completely! The thing I’d have to say I like the most about DHR is the people: they are so lovely and kind and have great teamwork skills and their commitment to their clients is excellent! I am grateful for my week here and I’d love to see myself back here in the future!